Jackson Estwanick, junior, is the Production Editor for the Messenger and the Executive Producer for MHSNews. His leadership in activities includes being the public relations board member in the South Asian Student Association, and he is the head of graphic design/ public relations for UNICEF Club. 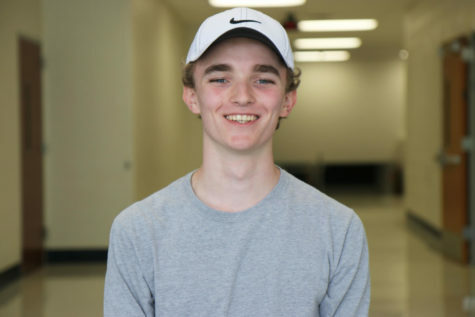 He is also is a member of Key Club, Junior Class Advisory, Concert Orchestra, as well as the junior varsity tennis and cross country teams.